Thanks for looking at this new vehicle! Its one of many to choose from at our San Tan dealership in the Phoenix East Valley - And, that aint no bull! 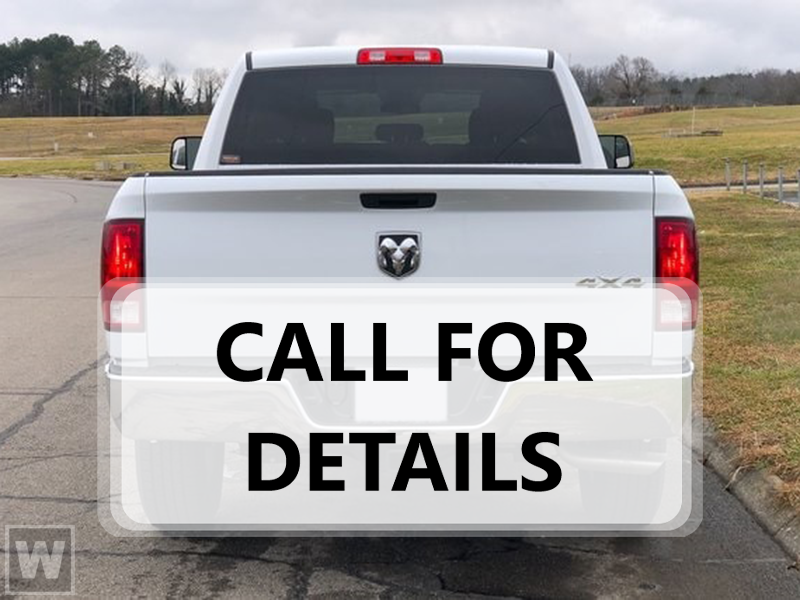 … This 2019 RAM 1500 Big Horn/Lone Star might just be the crew cab you've been looking for. It comes with a 8 Cylinder engine. Your time is important and you'll be able to save it with the convenience of push button start. Keyless entry gives drivers the option to lock and unlock with one quick click. Call today to schedule your test drive! No Bull is more than a slogan - Its a way of life. Its a way of doing business. And it means - price wont get in the way of having happy customers. Please make us an offer today!